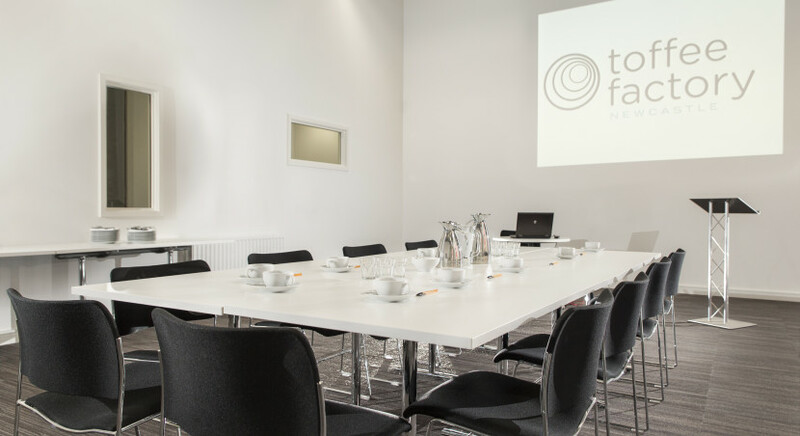 Toffee Factory’s five metre high event space can seat 70 people theatre-style and can be used for talks, exhibitions, training events, seminars, functions and board meetings for up to 25 people. 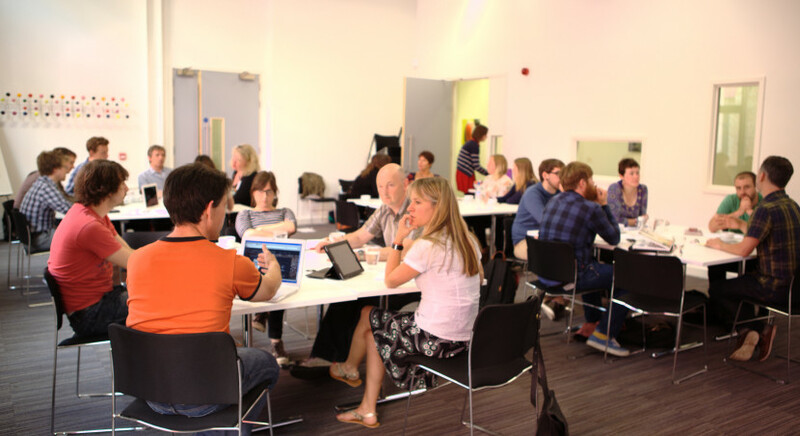 The event space has a fixed projector which projects directly onto the white wall, a portable projector, flatscreen TV and DVD player are also available if required. 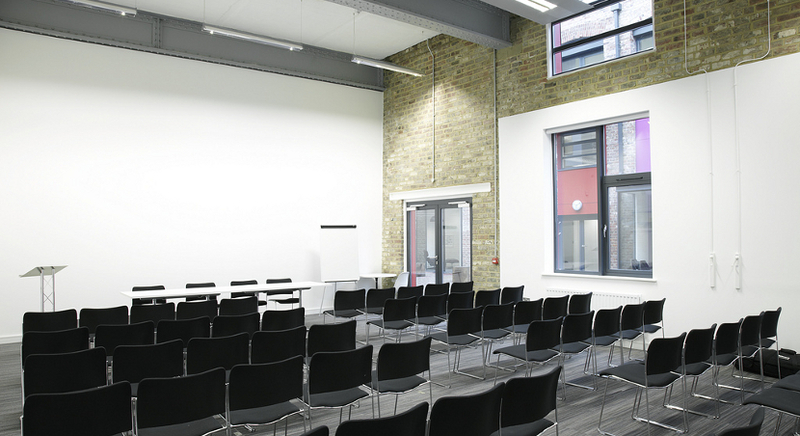 The event space is available for hire to external parties with rates for morning, afternoon or all-day. 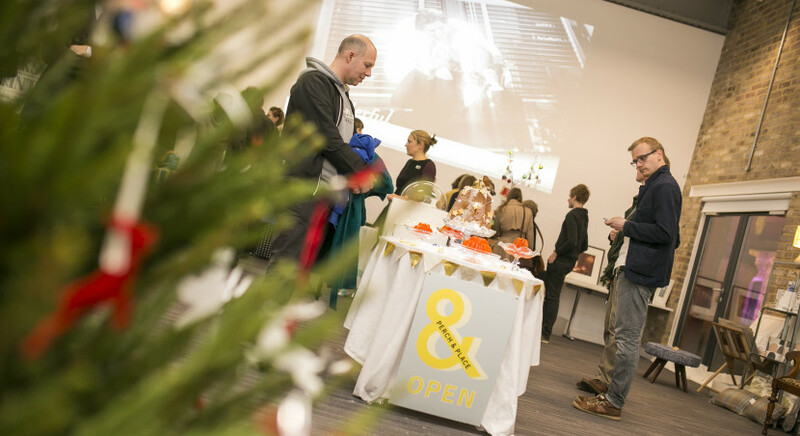 Why not have a look through our Events Guide 2018? 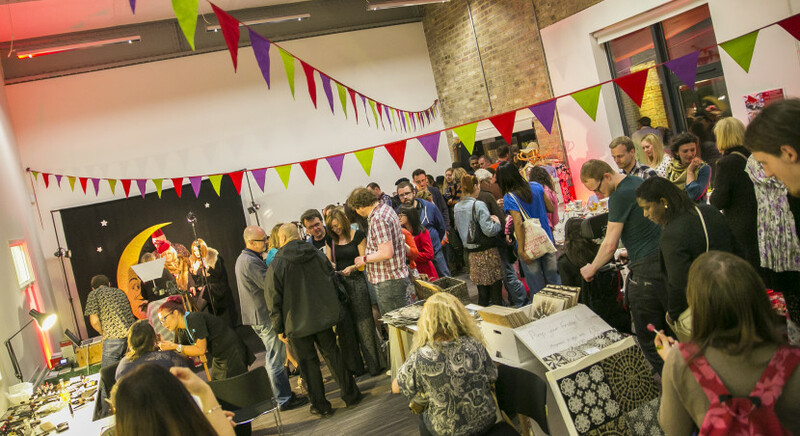 See Toffee Factory’s Flickr and Facebook page for more photos of the Event Space.